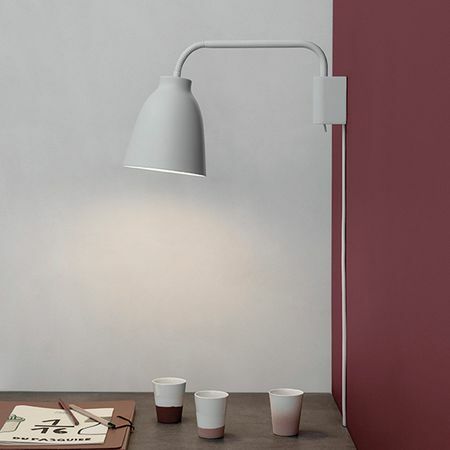 Seed lamp by Northern Lighting is an adjustable wall lamp in aluminium with a cotton sleeve. Embedded switch and LED bulb are included. Ø lampshade 6 cm. - length 83 cm.